Bay leaf is the oldest herbs or spice and is a native of Asia Minor. 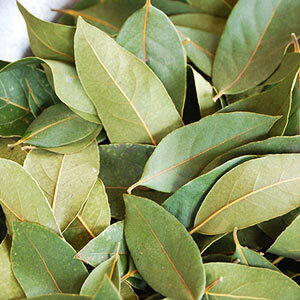 Also known by name of 'Sweet bay', 'bay laurel', 'Noble laurel' & 'True laurel', its leaves have aromatic odor & are bitter and spicy. Mixing well with oils like cedarwood & coriander, it finds extensive use as a constituent in men's soaps, colognes, cosmetics & hair tonics. Sweetbay, Mediterranean bay, laurel, tej patta. Cedarwood, eucalyptus, coriander, geranium, juniper, ginger, lavender, orange, lemon, rose, rosemary. 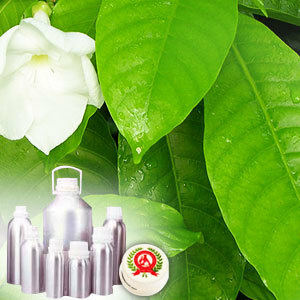 It is commercially used as a constituent for men's soaps, colognes, cosmetics and hair tonics. 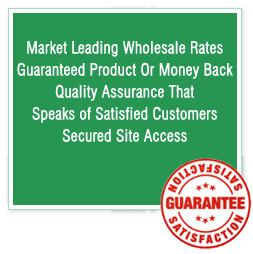 It is also used in sauces, soups, stews and other food items. Carrying a strong, spicy and pungent aroma, it also has properties for controlling dandruff, promoting hair growth, treating muscular aches, rheumatism, neuralgia and poor circulation.